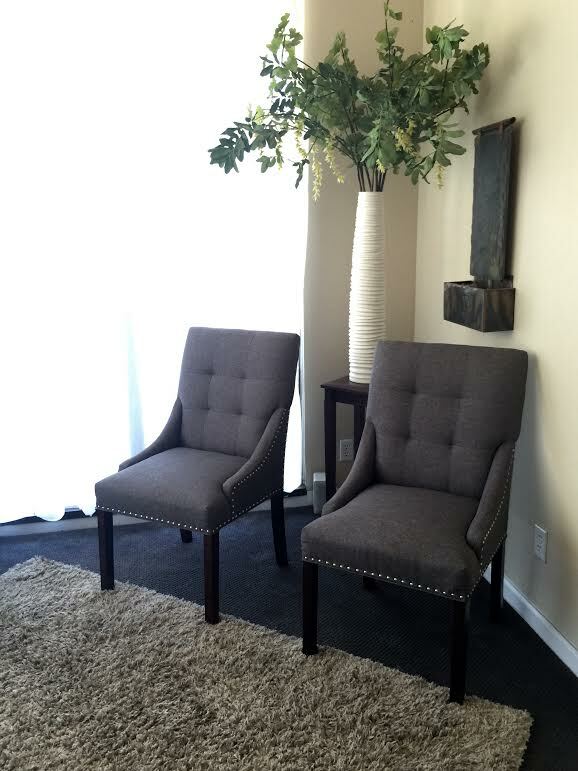 Relax and unwind in our waiting room. Our Orinda Family Chiropractic team is ready to serve you and your family. We are always available to talk with you and address your concerns. Please feel free to contact us during the following hours through our office phone number or e-mail address. We welcome same day calls for appointments for both new patients and for our existing patients. Tuesday and Thursdays from 10 am to 1 pm. ​Holidays: Hours subject to change. Please email info@orindachiro.com for more information. Holidays Hours subject to change. Please email info@orindachiro.com for more information. Holidays Hours subject to change. Please email us at info@orindachiro.com for more information.